Why are People Leaving New York State? From Niagara Falls to the Big Apple, New York State offers a long list of reasons that should make it a desirable place to live. So with all of its unique resources, why are people leaving New York State? For some it’s snow and cold or better jobs, for many others it’s the high cost of living and high property taxes, which are some of the highest in the nation relative to property value. For some, property taxes may be higher than combined principal and interest mortgage payments. Appreciation may also be stagnant compared to that in other parts of the nation. 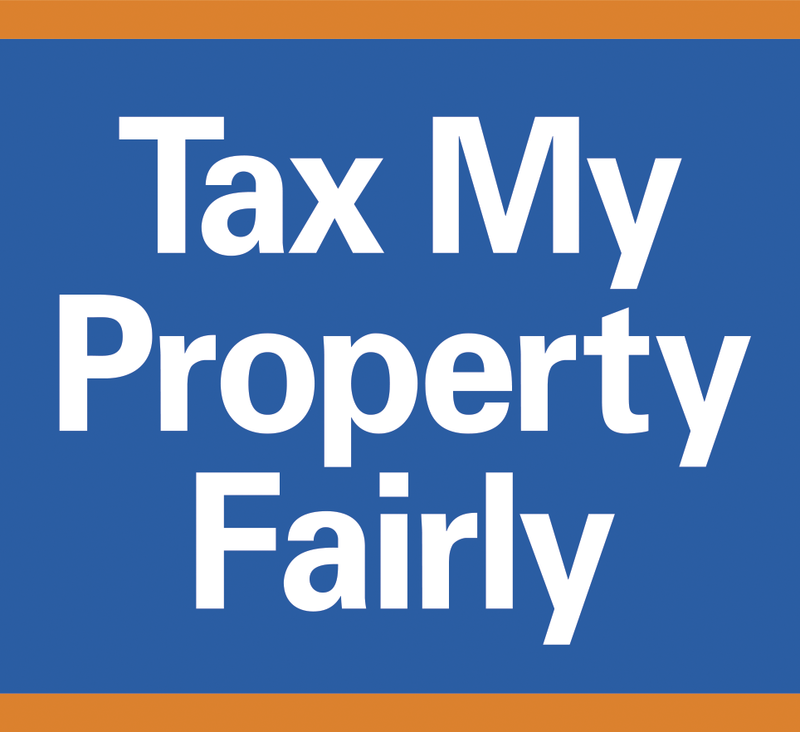 What Contributes to Upstate New York’s High Property Taxes? Assessments that may be higher than they should be due to a complex and flawed assessment process. Town, city, village and school budgets that have steadily increased despite declines in population and school enrollments in many areas over the past few years.